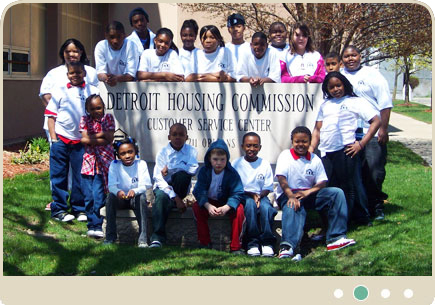 The Detroit Housing Commission (“DHC”) operates a Low-Income Public Housing and a Housing Choice Voucher Program (also known as the Section 8 Program). DHC administers over 9,000 units of housing through these two programs. Over the next two years, DHC will add an additional 1000 units of affordable housing. 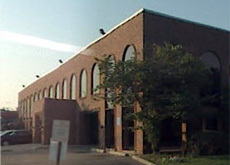 DHC is committed to providing quality, affordable housing for low and moderate-income persons. Please click on the appropriate tab, i.e., Public Housing, Section 8 and Development, at the top of the menu bar to determine if we can serve your family’s housing needs. DHC will be closed on April 24 at 1:30 pm. Business will resume April 25. 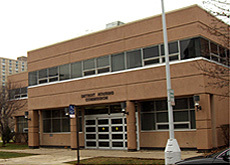 Assisted Housing Dept Hours: M-F 8:30AM - 3:00PM. Closed daily 12:00pm-1:00pm. Walk-in hours: Monday 1:00-3:00pm & Thursday 8:30am-12:00pm. DHC Assisted Housing April Hours.